I’m sure you’ve all seen the Tyme straightener/curling wand on facebook/twitter/instagram, I purchased it and thought I would give you guys a first impression video. 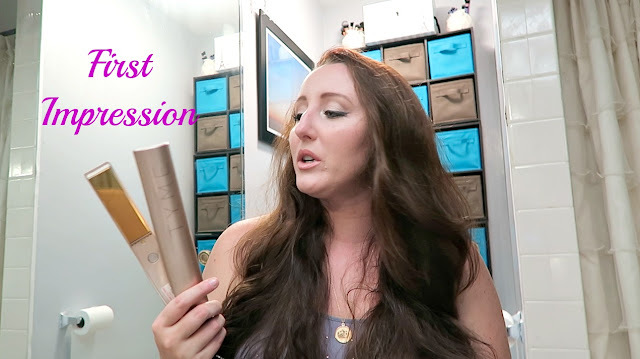 It turned out to be a complete fail, I am really having trouble mastering this device, not only does it put clamp marks on your hair, but the outside gets so incredibly hot it makes it difficult to turn the wand for the curl. I am going to continue to play with this and see if it works at all and will get back to you with a full review very soon. Have you tried the Tyme wand?